Update: updates now live in North America! 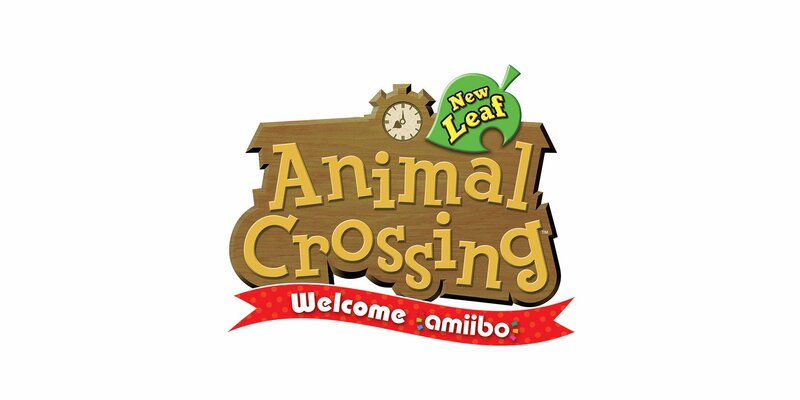 Today, Nintendo released a new update for Animal Crossing: New Leaf (Welcome amiibo), which fixes an issues arising when downloading content from the internet! 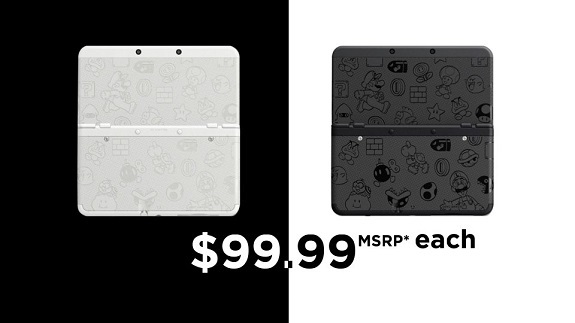 Today’s Nintendo news: commercial for the $99.99 New Nintendo 3DS packs, The Legend of Zelda: Majora’s Mask animated short, launch trailer for Mario Party: Star Rush, some screenshots for Animal Crossing: New Leaf – Welcome amiibo, a commercial for Disney Magical World 2, and a video for the Light Suit Samus figure from First 4 Figures! Yesterday, Nintendo of Europe published Part 2 of their official interview with Katsuya Eguchi and Hisashi Nogami, about the Animal Crossing: New Leaf – Welcome amiibo update! Today’s Nintendo news: French commercial for Animal Crossing: New Leaf – Welcome amiibo, issue with a third-party controller for the NES Mini, illustration for Super Mario Run, gameplay clip for Picross 3D Round 2, episodes of the second season of the Yo-kai Watch anime series on YouTube, reminder about the Splatoon Shodown Series, and a TAS for Donkey Kong Country 2: Diddy’s Kong Quest! 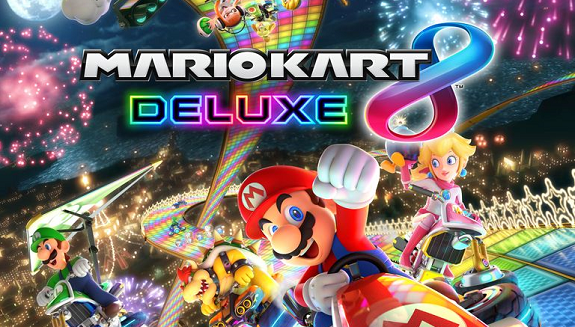 Today’s Nintendo news: a survey about Nintendo’s social media channels (and more), video for the Animal Crossing: New Leaf – Welcome amiibo update, and a lenticular shadowbox for The Legend of Zelda: Breath of the Wild! To celebrate the release of the Animal Crossing: New Leaf – Welcome amiibo update, Nintendo of Europe published an official interview for the game, with Katsuya Eguchi and Hisashi Nogami. 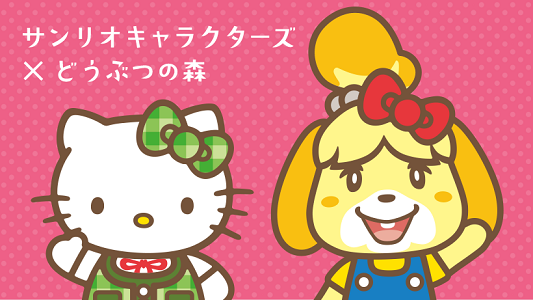 Also: check out some pictures for the Animal Crossing x Sanrio collaborations! On the official portal of the Animal Crossing, Nintendo provides us with a preview of every single card from the 5th series of Animal Crossing amiibo cards (only compatible with Animal Crossing: New Leaf). Also: LINE stickers now available! Today, in the Animal Crossing Direct, Nintendo showcased the contents from the new update for Animal Crossing: New Leaf, which is already available for download. Check out all the details (including those from the Japanese presentation), all the trailer and some pictures in this post!